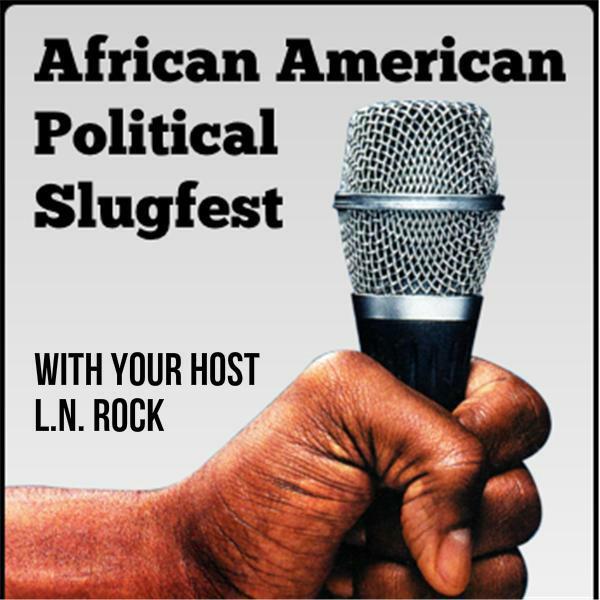 African American Political Pundit's "Black Political Slugfest"
The Community Politics of Depression - Are you or a member of your family fighting 'the blues'? Are black folks dying because of our own denial? You can't miss this conversation. Join AAPP with his special guest Mr. Francis L. Holland, Black blogger, and international health activist -- LIVE from Brazil.